Intellectual capacity - to effectively understand, manage, oversee, and make decisions pertaining to the unique body of knowledge important to the business. Big picture understanding - the ability to see the organizational "big picture" which enables the successor to multi-task and effectively work with a diversity of managers, employees. and vendors, all of whom bring different talent and perspectives to the organizational processes. Social versatility - the capacity to develop and maintain interpersonal relationships with individuals critical to the success of the business. Patience - the ability to patiently take the steps necessary for leadership growth, knowing that over time they will receive increased responsibility. Influencing others - to gain respect and leadership skills to favorably influence those who are critical to the continued success of the business. Coachability - the willingness and ability to be coached from the experience of others. Next generation leaders, and specifically someone who would take on the owner's role, should have enough passion for the business that they are willing to be a role model and think like an owner. This means throwing their unreserved commitment at the business. 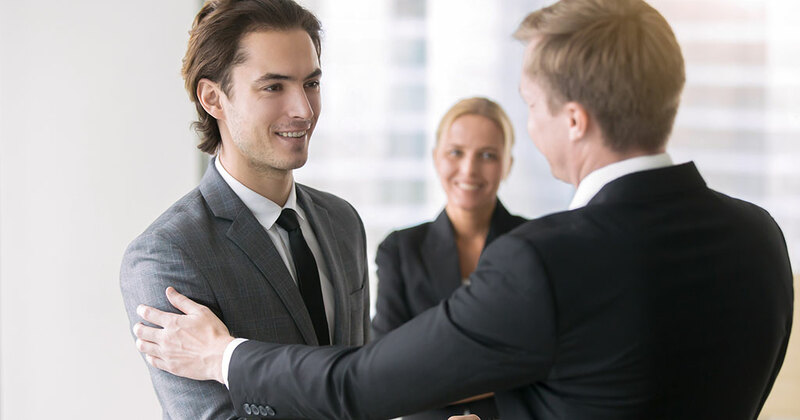 No matter where you are in your career as an owner, it is important to identify your rising leaders to ensure the sustainability and growth of your franchise operations, including your successor. If you are developing people to take over your role in whole or in part, you then have the opportunity to continue to grow as an entrepreneur. While the 6's C's are attributes every rising leader and, specifically your successor should be evaluated against, it is not critical that they are "perfect" in each area. What should be expected is that your rising stars or next generation leaders are not totally blind, ignorant, unconcerned, or apathetic about their weaknesses. Analyzing the 6 C's is the first step in identifying your next generation of leadership. The next step is to understand and identify the management style that will work with you and your organization. In our next installment, we will dig into how to be an effective manager and tackle what works and what doesn't for you as the owner and the overall culture of your multi-unit franchise organization.